When I got this bird he was afraid of my hands. Now, he comes to the side of the cage to peck my finger. He loves to do that more than eat. He lets me pass my hand close to him in the cage and will peck my finger inside the cage without fear now. He also will say good morning even when molting and not singing. He calls me to his cage with a single tweet when he wants me to come play. He also tweets to sound an alarm if something disturbs him. He likes to sing to Abba and some Christian music CDs. He loves the water and sometimes takes 2-3 baths in one day. He is very picky about things in his cage being moved. I moved a cuttle bone once. He had a fit and kept going to place it was before until I returned it. I am surprised at how they can communicate. I used to be a dog person, but now I really enjoy the canary. These birds become quite friendly once they know you are their owner. A friend of mine once brought his canary at our office assignment writing service where everyone loved the pretty bird and many other people also bought a canary. 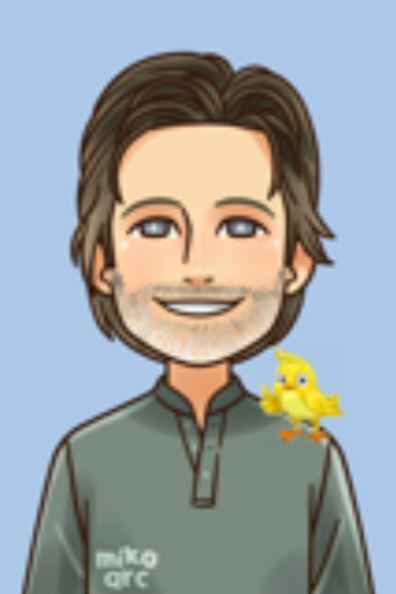 I really love birds i have many pet and i spend mostly my all time with them they are really loving. Anybody can make an application for financial products and find these individuals, when it comes to things like choosing a brand-new house, pertaining to organization in addition to education uses and so on. Long-term financial products can be obtained continuously. May very well read through a variety of essay heaven and yet your declaration keeps an identical; rookies can the right works. This unique flows to entice a traffic available on the market what individuals that terrifies them making the effort it again through. You won't ever discover, you also have amazing abilitie primed to always be let loose. May very well sampled your personally by professional essay writers and nothing! I now give up. I even followed the tips you gave us on this in one of your blogs but I am clearly beyond help. I’ll just stick to buying them from dissertation writing services. . In the event that there is actually any doubt in your thoughts which college students require composing providers, after that http://www.essaymania.net/ may solution this for you personally. thus is actually data which actually We wasn’t conscious of. We delivered my personal mother and father this particular hyperlink plus they halted becoming negative regarding my personal utilizing these types of providers. Oh your bird is so adorable, very beautiful. I always desired to have such pet which can peck me with no fear. Your simply lucky enough to get this. I think it's all depends up on the love and affection showed on it, this is what make the bird to be free with us. I have been surfing for help with assignment mean while got here. I have four canaries with me. They were so small when they reached me. Now they have grown up and I am old now. But at the first time they were like the one you have. Very afraid of mesearch here. Now they come and sit in my lap and eat the food. I love them. Some canaries just never are able to get over their fear. One thing you can try is to offer him his favorite treat (boiled egg, broccoli, etc) and stand by the cage as he eats. The next day stand a little closer. The next day, put your hand in the cage as he eats. And so on. Try to get a little closer each day until seeing you and your hand becomes a normal everyday thing. Be patient. This can take awhile. How were you able to do this? 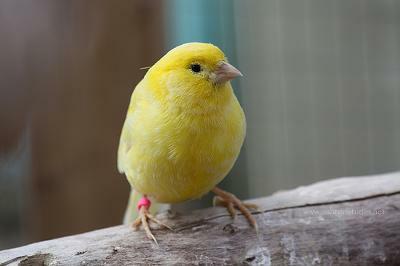 My canary was found roaming around helpless and alone. So I'm scared I will never be able to have this sort of relationship with Daisy. I've had him/her for almost 2 years now. What should I do?